STAGE 1 - Your experience begins with a short safety briefing followed by you in the drivers seat for 8 laps with one of our excellent Instructors sitting next to you and giving you some handy tips on car control. Your confidence will grow as each lap goes by and so will your speed down the back dirt straight as well as getting plenty of sideways action. STAGE 2 - With adrenaline still coursing through your veins, climb in with our professional driver for some exhilarating air time for 1 Hot Lap! Upon arrival for your rally experience, you will attend a drivers briefing on the rules and track conditions. 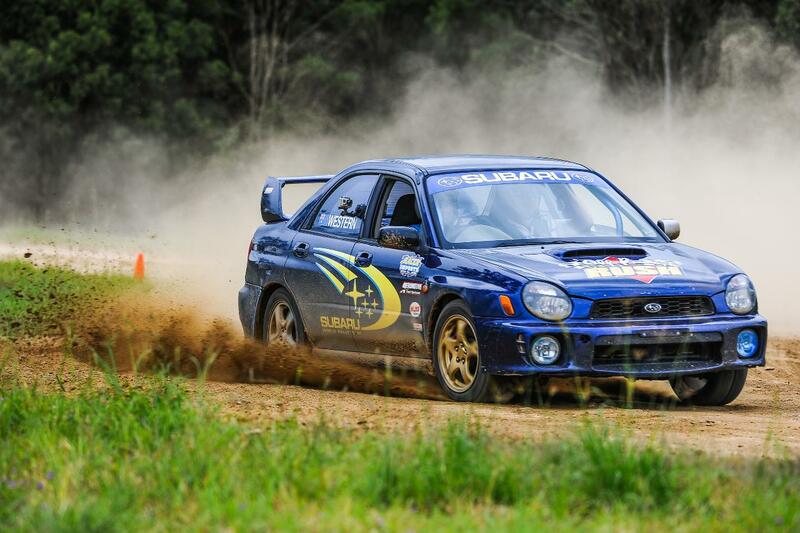 Then it's into the WRX Subaru for a drive around the track to get the adrenalin pumping! Please allow to be there for the whole 3 hour session, depending on the final number of drivers in your group. This is not 3 hours of driving time.